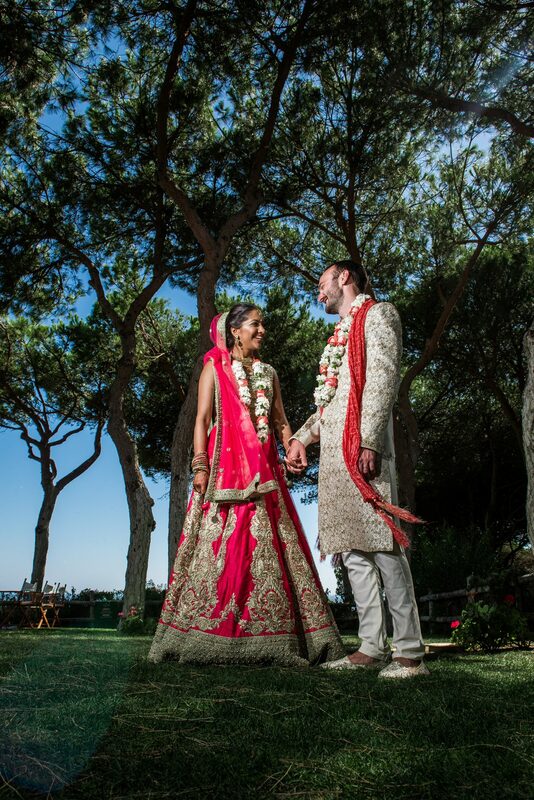 Jasmine & Stephen tied the knot last summer in the beautiful Algarve. 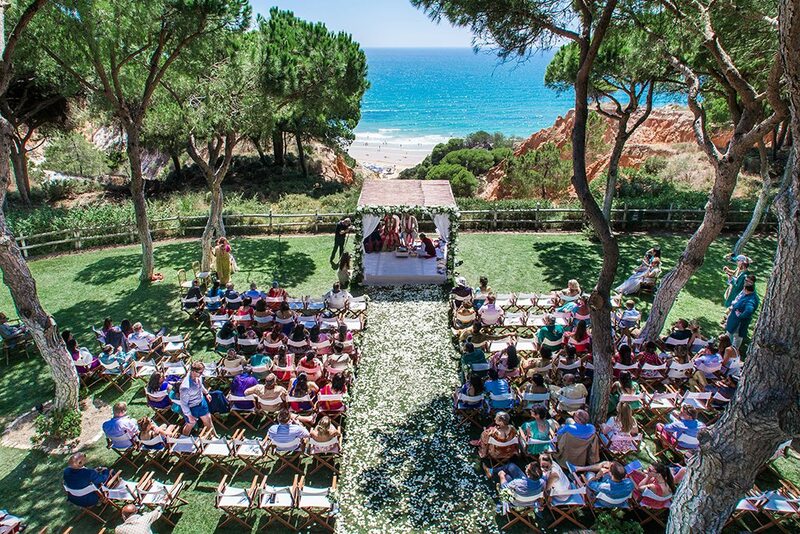 The wedding took place in a stunning resort called Pine Cliffs Resort. 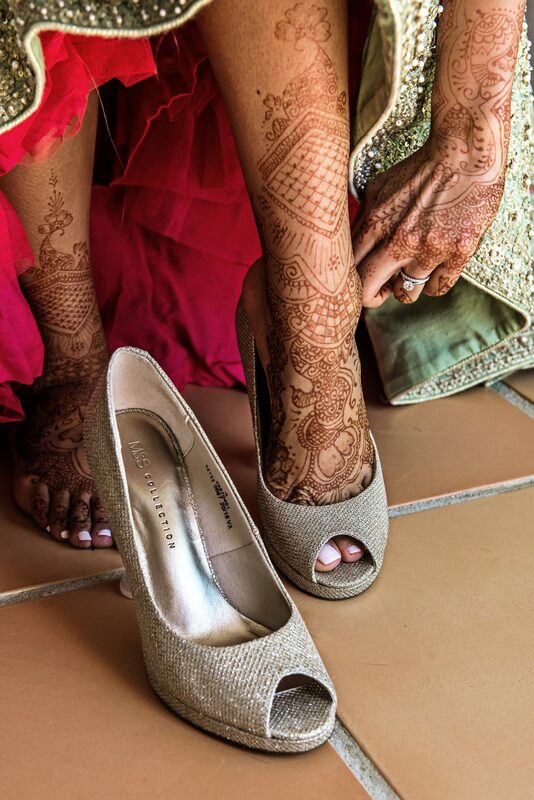 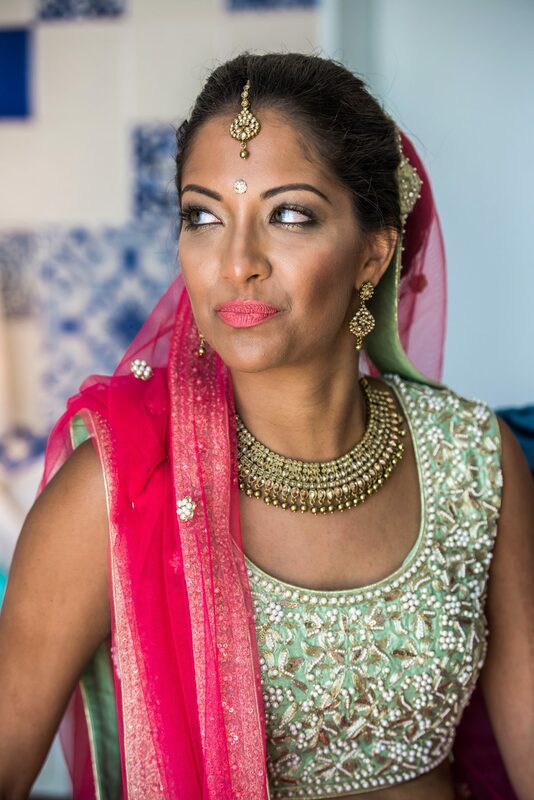 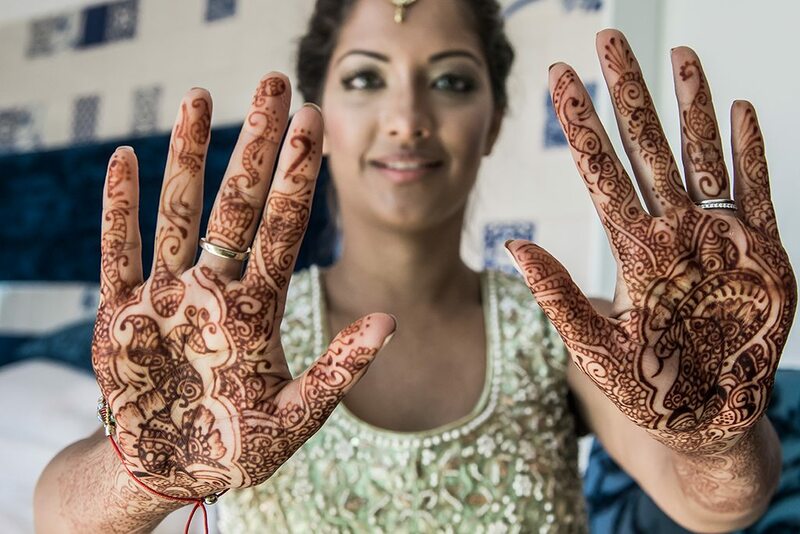 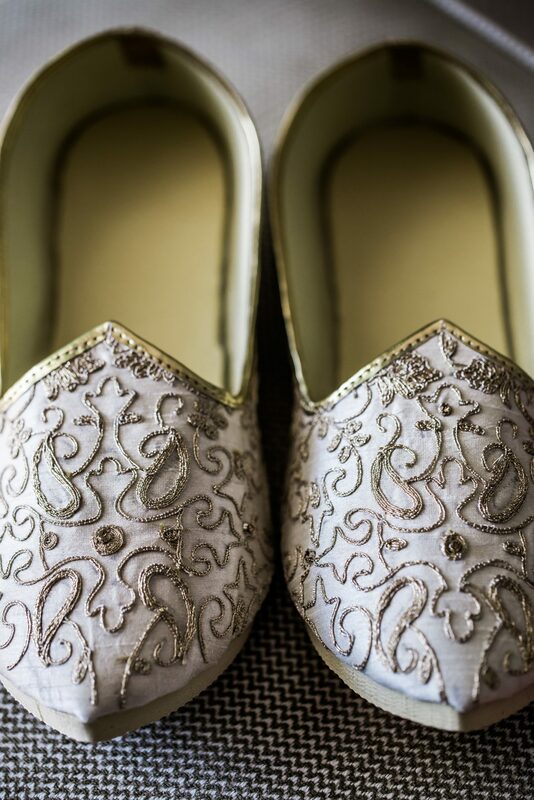 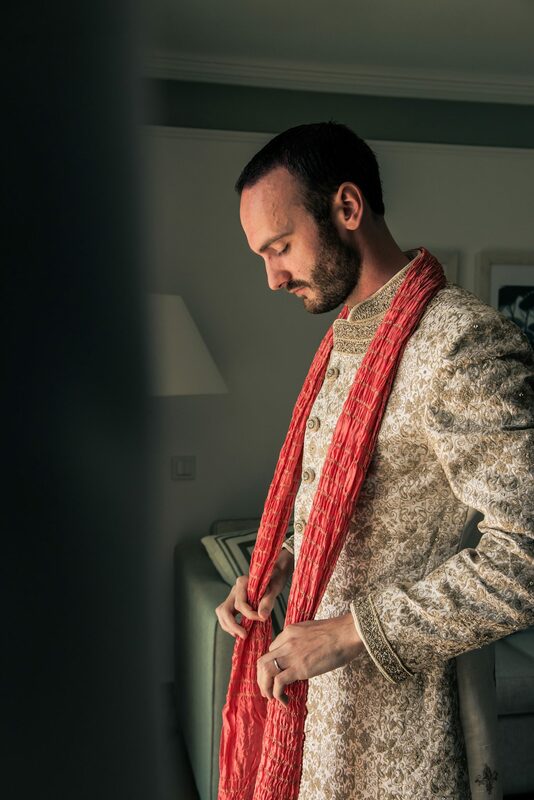 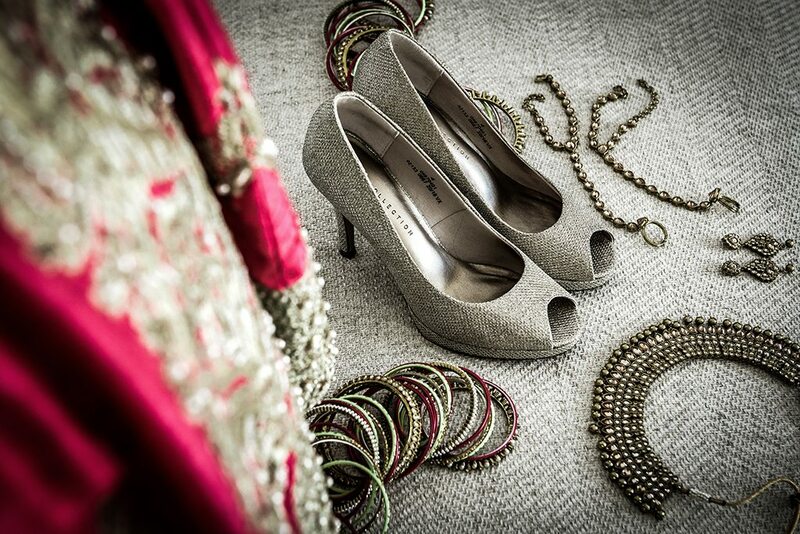 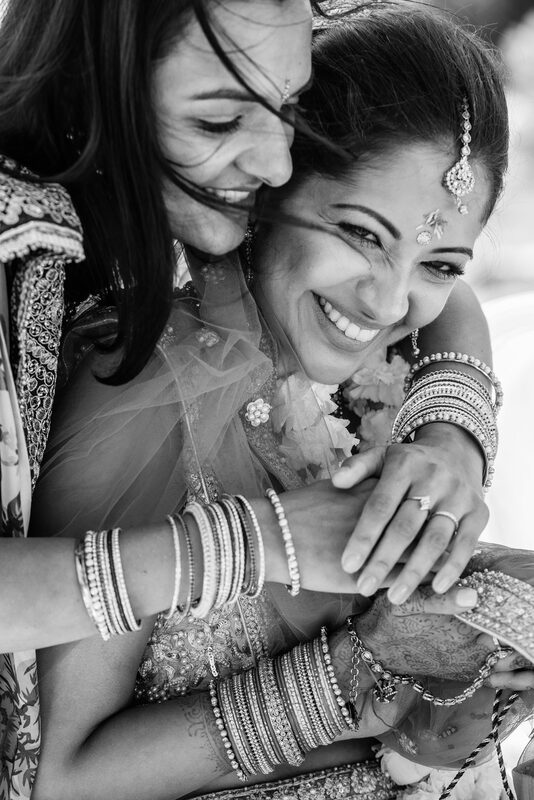 It was a beautiful three-day wedding full of Indian festivities. 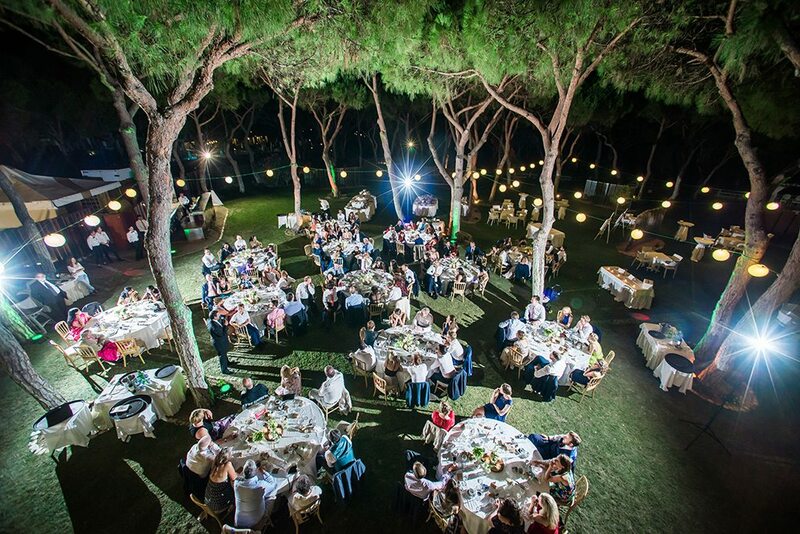 Unique music beats, beautiful surroundings, stunning traditional outfits created a rich tapestry of cultures. 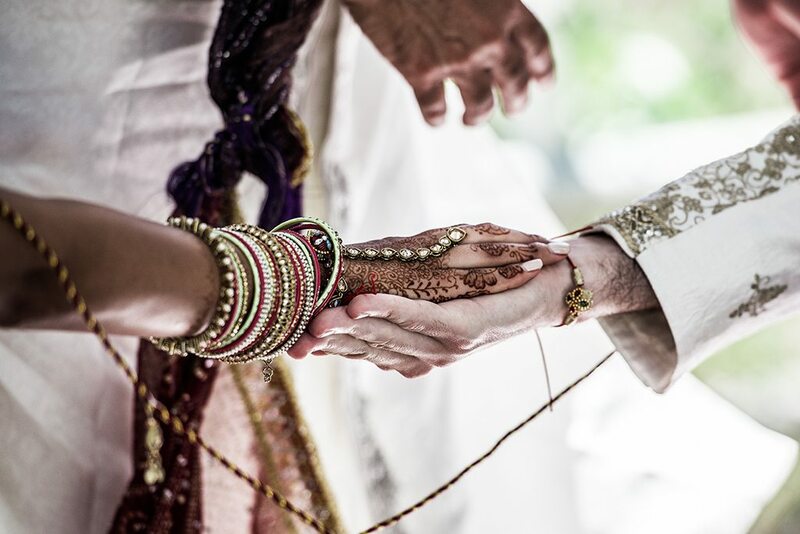 It was a marvelous three days full of LOVE, welcoming warmth, compassion, happiness and mutual respect. 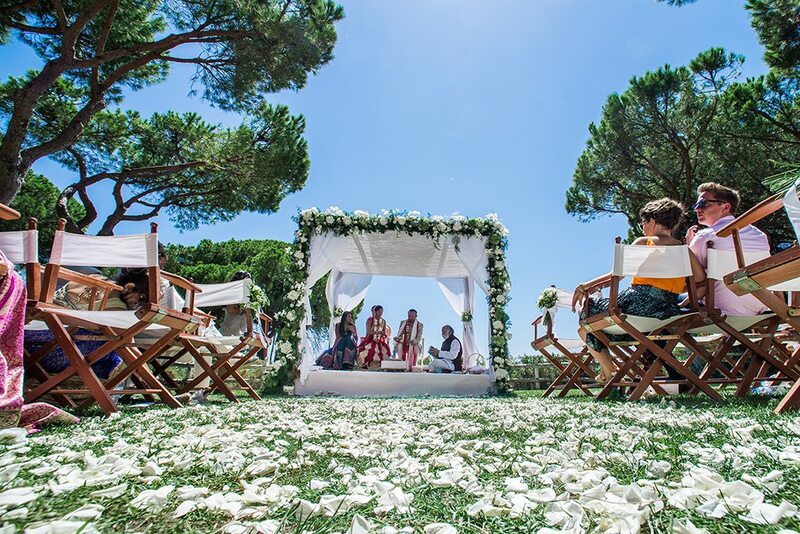 Beautiful video from JM Wedding Cinematography and gorgeous photos captured by Garrett Walsh from Algarve Wedding Photography.